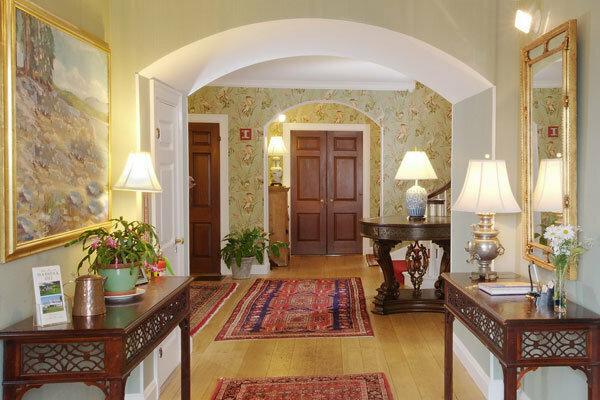 The main house contains eighteen attractively decorated non-smoking guest rooms, each with private bath, television, telephone, radio and wireless Internet access, and air conditioning. 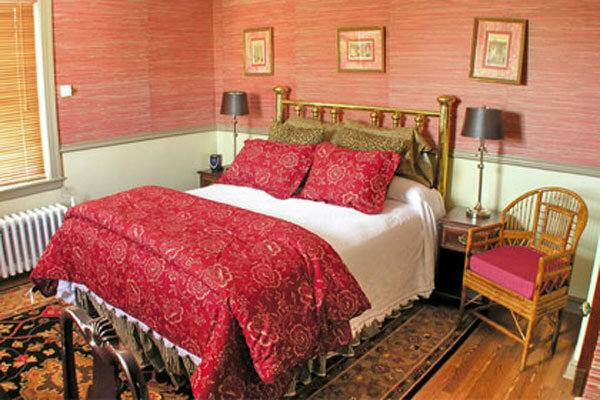 Six rooms are furnished with four-poster beds, and eight rooms have working gas fireplaces. 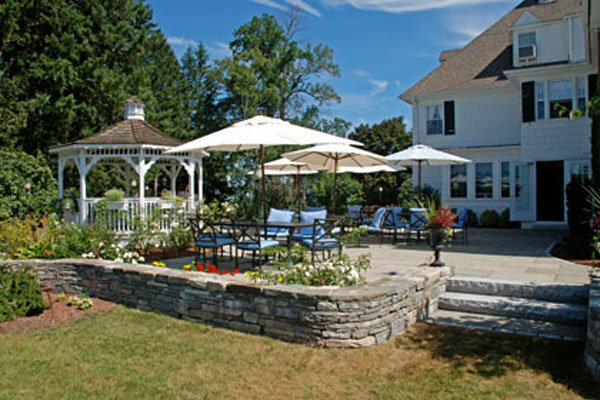 The Inn also maintains a guest cottage with three bedrooms, each with private bath and all other main-house room amenities. Guests share a downstairs sitting room. Complimentary Continental-Plus breakfast is offered each morning, consisting of seasonal fruits, an assortment of fresh baked goods, cereals, and juices, plus coffee or a variety of teas. For weekends there is a 7-day cancellation policy; otherwise, there is a 72-hour cancellation policy on all of our rooms. We must be notified of cancellation at least 72 hours prior to your scheduled arrival; if we are unable to resell the room, you will be billed. For special occasions and functions, reserved rooms are held and are non-cancellable. When a room reserved under these circumstances must be cancelled, we reserve the right to attempt to re-sell the room(s) and if we are able to re-sell it (them), deposits will be returned (when applicable) and no further financial obligation will be incurred by the original booking party. If, however, the room is unable to be re-sold, the original booking party will be held financially responsible for the entire cost of the reserved room(s). may not be available on Holidays. ** Rates subject to change without notice. CT sales tax will be added to all bills.